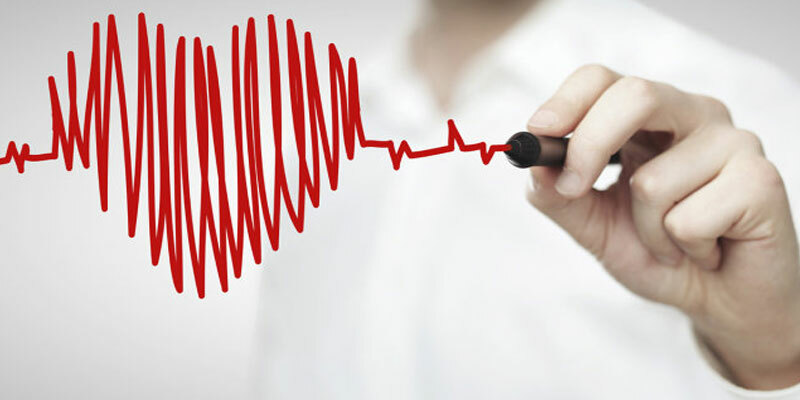 It is a non-surgical procedure performed to open blocked heart arteries. A balloon is used to open blood vessels which are narrowed or blocked due to plaque deposition and restore the blood flow to heart. Pacemaker is a medical device that transmits electrical impulses to control the heart beat and maintain the required and normal heart rate. It is done when there is lag in heart's natural pacemaker or when there is block in the heart's electrical conduction system. Popularly known as Open Heart surgery, Cardiac bypass is the procedure during which a working and normal blood vessel from different region of the body is grafted and used to re-channel the blood around the blocked heart vessel, which restores the blood supply to the heart. It is the surgical procedure in which a damaged heart valve is removed and replaced with artificial grafts or parts from body tissues or with synthetic heart valves to restore the normal functioning of the heart. Pediatric cardiac surgery is a complex surgical procedure that deals with the heart problems of new born, infants and children. Pediatric heart surgery is quite different and complex than cardiac surgery in adults. Surgeries on heart and lungs among children are the most intricate of all surgeries done on the human body. Robotic Heart Surgery is the most advanced platform for minimally invasive surgery available today. It combines superior 3D visualization along with greatly enhanced dexterity, precision and control in complex cardiac procedures. A heart transplant, or a cardiac transplant, is a surgical transplant procedure performed on patients with end-stage heart failure or severe coronary artery disease when other medical or surgical treatments have failed. The procedure involves replacing the diseased heart of the patient with the healthy heart of another patient who has been declared to be brain dead by more than two hospitals. At G-Medlife, we recognize the significance of excellent health and well-being of our guests and hence our objective is to provide best heart treatment in India at affordable prices. A preferred association with best heart hospitals and top cardiac surgeons in India helps us advice the most appropriate treatment plan for you at most affordable cost. We encourage you to educate yourself about heart surgery, benefits from the right kind of procedure and then make an informed decision. G-Medlife thus invites you for a free consultation with chosen best heart hospitals and top cardiac surgeons in India and assures you hassle free arrangements for examinations, procedures, recovery, travel and stay. You can be rest assured that with G-Medlife expertise, we bring in a wonderful experience of medical tourism to India, which we have been doing so for almost a decade now. Medical history and reports may be sent to info@gmedlife.com for a quick response from the case managers. Ready to Boost your Health? Get your Estimate today! G-Medlife thus invites you for a free consultation with chosen expert Doctors at top hospitals in India.